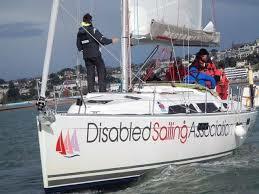 Ever wondered what it would be like sailing with disabilities? Many of us enjoy watching various sports tournaments and what fascinates us most is the ability for the sportsmen and women to push themselves to the limits. 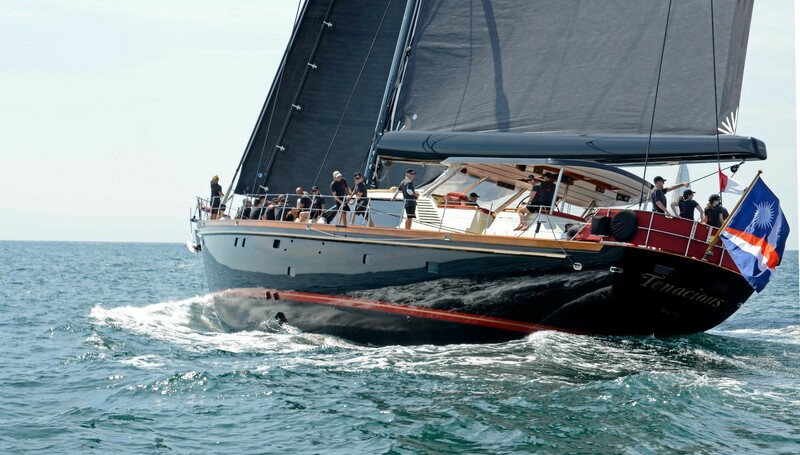 A sport such as yacht sailing is considerably difficult and sailors must contain physical strength, mental ability and large amounts of determination. I am sure that some of us have entertained the notion of sailing lessons, but pass owing to the fact that it seems like it contains too much hard work and dedication. 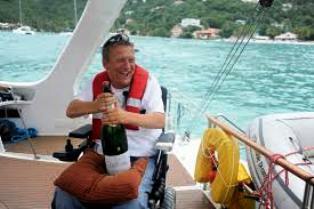 The world of disabled yacht sailing might be something that many of us have not heard of before, but it is indeed growing and some brave individuals are bringing their wheelchairs on board for the ride. A courageous man who has been making headlines in the world of yacht sailing lately is Geoff Holt. 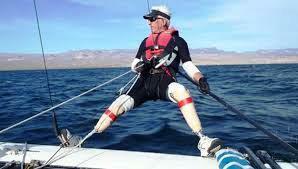 Holt was recently the first quadriplegic to sail across the Atlantic. But wait, there's more. Not only did Holt complete this journey as a quadriplegic man, he did so sailing his yacht solo. After a tragic diving accident left Holt disabled more than 20 years ago, he decided that he would not give up on the sport that he loved so much and continued on his quest to conquer the sea and this time it would be with more determination than ever. Another man that has pushed past his limitations is John Xuereb. 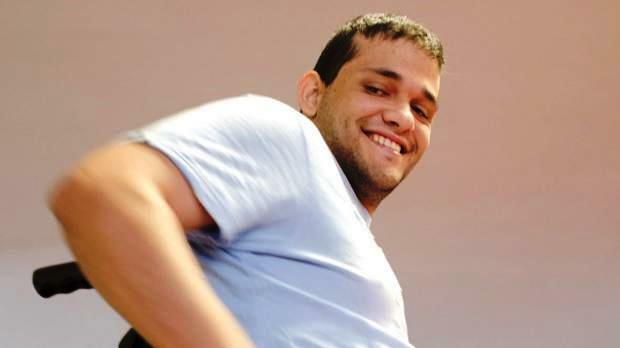 Xuereb recently joined the crew of the Tenacious yacht and represented the disabled community in the sport of sailing. "It was a great experience. When Inspire asked me to join the crew aboard the Tenacious I accepted because I wanted to prove that disabled people can do whatever they put their mind to." The Tenacious yacht is a representation of hope for disabled individuals as this boat is owned by Jubilee sailing Trust, a charity that aims to assist people to enjoy sailing and that anything is possible. There are numerous organisations that support disabled individuals and their interest in taking part in the sailing of these yachts. Sailors with Disabilities are an organisation that promotes individuals to take up the sport of sailing and encourages them to involve themselves in this past time. Their aim is clear: they want people to "take ownership of (their) circumstances and create vehicles to demonstrate what can be achieved." These groups organise various yachting regattas and sailing courses as well as team building events where individuals can come aboard a yacht and try their hand at a sailing experience. There are numerous organisations like this and one can find a charity or association in their area. These courageous sailors have the same aim as us all - to enjoy life doing something that they love, and for these individuals, yacht sailing is the ultimate in their needed adrenaline rush. 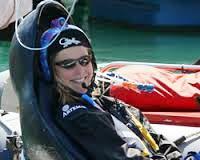 Lauren Potgieter wrote this article for Hamble and their available sailing courses. Choose from their sailing lessons for beginners and professionals. And don't forget this incredible lady Hillary Lister ... read her story!